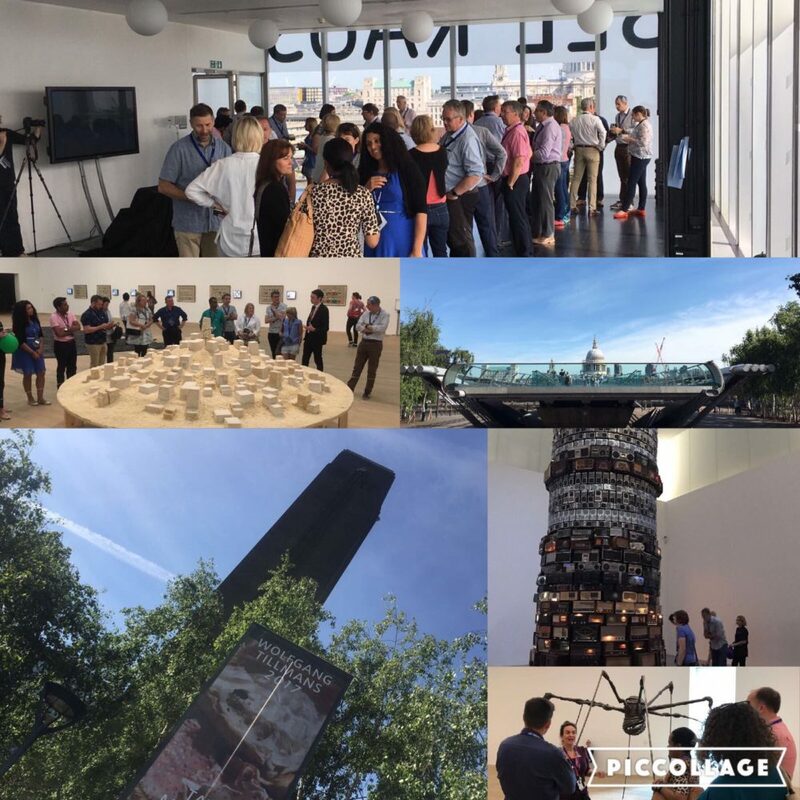 On a glorious day in late May, 80 risk-taking, resilient, and purposeful primary care leaders gathered at Tate Modern for the NHS Collaborate Spring Festival: The Art of Possible with little idea of what the day ahead would hold. Exploring leadership qualities through the prism of art proved a powerful force in opening minds to the possible, even in times of exceptional challenge. The ultimate aim of NHS Collaborate, a community of practice to support leaders in primary care, is to support leaders through listening and connection so that no leader feels alone. To spend time drumming in unison, understanding the role of art in positive disruption, and exploring leadership through Shakespearean characters enabled people to connect and share stories at a very human level. Despite its unusual format, this was a purposeful day enabling leaders to explore and experience the ‘raw ingredients’ of leadership identified throughout the Collaborate Connect gatherings that had taken place over the early part of this year: risk taking (Surrealists), resilience (Dadaists), purpose (Renaissance artists), listening (digital artists), vulnerability (Romantics). It was a day that deflected negativity, and allowed for quiet time on the South Bank, sharing and capturing stories on video. The energy and tangible sense of forward-velocity expressed at the end of the day continues through the Festival WhatsApp group. If you were unable to come to the Festival, but would like to keep connected with those who went, please text the Collaborate phone 07725 555030 with your name and number.